 Flomasta End Feed Elbows 22mm x 22mm 2 Pack is rated 5.0 out of 5 by 3. Rated 5 out of 5 by IdealIan from Worth having in kit These are great to keep in your kit, just in case. Can help you out in a tight situation and always look better than a machine bend gone a little wrong.